Have you ever been to the dentist before and were told by the dental assistant they were going to take a bitewing x-ray? Bitewings are one of two x-ray types a dentist will use to diagnose your oral health. A dentist can also use the bitewings in different positions to capture different parts of the tooth structure depending on your diagnostic needs. These positions or x-ray sets are called FMX, Periapical, and Occlusal. 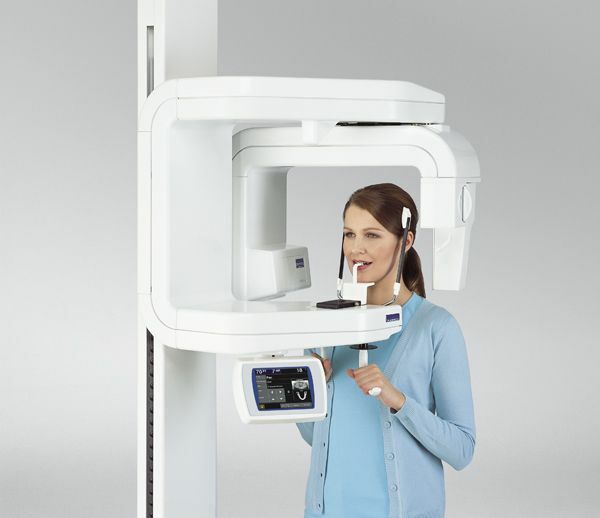 Additionally, a dentist can use a panoramic x-ray for certain diagnostic purposes. By comparing these two you will have a better understanding of why each type is used. Bitewings are the most common x-rays the dentists and assistants will take. It consists of cardboard tabs placed on the inside of the mouth. These X-rays are called "bitewings" because you bite down on a wing-shaped device that holds the film in place while the X-ray is taken. There are two bitewings placed on each side of the mouth which will show the dentist the teeth above the gum line and help diagnose gum disease and cavities. 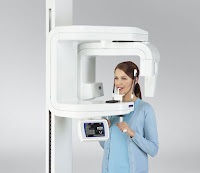 It is the preferred method for many offices for the speed and efficiency of the x-rays. Most insurance carriers allow for a bitewing x-ray set containing four x-rays to be taken once a year. The image to the right shows what a bitewing looks like. Sometimes a dentist will request an FMX or a “full set” of x-rays. This uses the same bitewing system but instead of only four, there are up to eighteen x-rays taken throughout the patient’s mouth. An insurance company generally cover one FMX every three-five years. The FMX is a great tool for a dentist to track how someone’s mouth is developing or to have a baseline of the patient’s oral health. Our office takes an FMX on each of our new patients so we know exactly how their mouth looks and can better diagnose them if future dental concerns arise. The ADA also considers taking an FMX once every three-five years as the “standard of care”, and recommends following this timeline. A periapical x-ray is used when a single tooth needs to be seen from top to bottom. The x-ray will show the entire tooth from the crown to the roots. They are taken in a series with each image showing a small section of the tooth. A dentist can use this to check for minute changes in the root or bone structure. An occlusal x-ray is most often used on child patients. It helps to track the development and placement of an entire jaw section or arch. It is also helpful for a dentist to find children’s teeth that have not yet erupted, or wisdom teeth in adults. 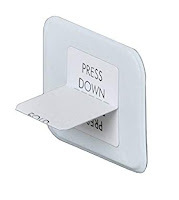 Finally, a panoramic x-ray (like the image below) is the last form of x-ray used in a dental office but does not use the bitewing x-rays like the others above. It creates a two-dimensional x-ray that shows the entire mouth on one image. Unlike the bitewings, the x-ray film is not placed inside of your mouth but rather in the machine. This makes the process less evasive for the patient and a much more comfortable experience if the patient has a strong gag reflex. Panoramic x-rays are generally taken for oral surgery, advanced periodontal disease treatment and before braces are applied. This type of x-ray is not used when the dentist wants to see a close-up view of the patient’s teeth but rather a zoomed out full view, therefore, it is less diagnostic sensitive as the bitewings. The next time you visit a dental office and are told you will need one of these x-rays taken, you will now have a better idea of what the dentist will be doing and why it is being done. Our staff is trained to always ask a patient if they understand why they are receiving the treatment we are administering. We like our patients to have a firm understanding of their dental treatments so they feel more invested in their dental health. X-rays are an important process for a dentist to diagnose and prevent various dental problems and each one helps the dentist be able to do this in a different manner.